This comprehensive program teaches essential archery skills and drills for beginning level archers. National Archery Association Level 5 Master Coach Lloyd Brown provides students with a wealth of important tips to establish a solid foundation and significantly improve their skills. Among the topics covered are: equipment, alignment, anchor, aiming, release, scoring and numerous practice drills. This download is a great resource for new archers and has more than enough detail to be beneficial for experienced archers. 32 minutes. 2008. Take your archery skills to the advanced level with the help of National Archery Association Level 5 Master Coach Lloyd Brown. This highly informative program presents the techniques, training methods and drills needed to become an archery champion. Among the topics covered are: stance, posture, alignment, aiming, execution, bow hand, drawing and loading, using the clicker, proper use of muscles, shot sequence, recurve bows, compound bows and and numerous practice drills. This download is an excellent training resource for any serious archer or coach! 37 minutes. 2008. 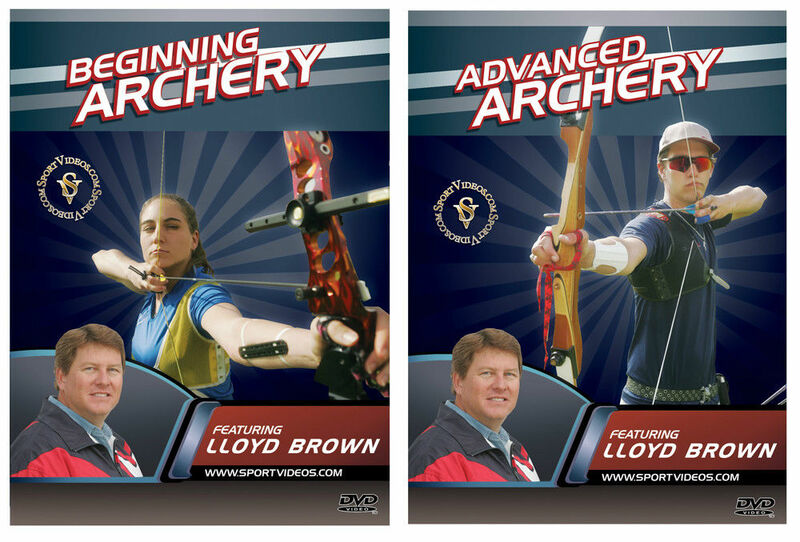 Lloyd Brown has been involved in the sport of archery for over 25 years. He is a National Archery Association Level 5 Master Coach, 4-time World Championship coach and 2-time Olympic Coach. He has also coached numerous Junior World, World University and Pan American Teams and has served as Team Leader for Pan Am, World University and Junior World events. Brown also has served as President of the USA Archery Board of Governors.